What is the best sci-fi series? Pretty self explanatory, what's your favorite science fiction show? I forgot to add Babylon 5 and Stargate, if yours is one of these or isn't listed, put it in the comments. Ah... you forgot the most important one. The original Lost In Space TV series it was on in the 60's. Cheers and Happy New Year! I totally almost put that on there but I didn't think anyone would know what it is. But I like it too! Well, I'm calling it. I guess Star Trek wins with two votes, one in the poll and one in the comments. Unless, Element 99 was the one who clicked the option in the poll and then just commented to clarify "Startrex the Next Generatiom" starring my personal favorite captain, Jeans Luke Beenshardt. If so, then it's a 4 way tie between Trek, Lost in Space, X Files, and Battlestar Galactica 1978. My life is so very sad. I agree with Just Asking. 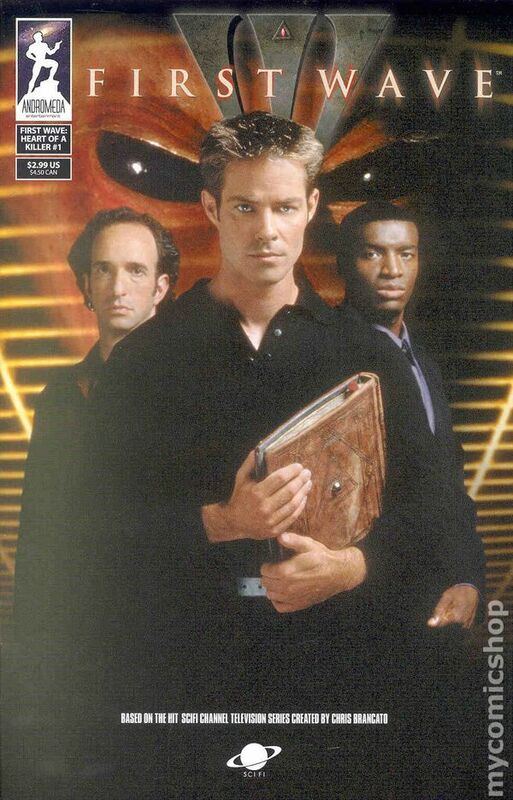 X - FILES was awesome in it's heyday. It got corny towards the end, but the first few seasons were flawless. I don't know what the best one would be -- I've not watched enough of them.